Baby gear for every type of mom. 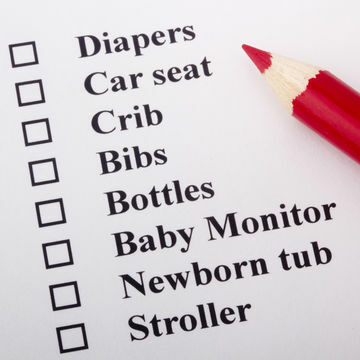 Here, in no particular order, is a list of essential baby products for those who believe less is more. Although not absolute must-haves, these five things will make your life easier, and perhaps even grant you some peace of mind.